2nd Trimester Abortion: D&E - Equipping You to share the gospel and save unborn lives. Equipping You to share the gospel and save unborn lives.  Start Your Sidewalk Ministry Training! This website is intended to equip you, as a Christian, to share the Gospel of Jesus Christ while saving the lives of the unborn baby girls and boys that are scheduled to die at your local abortion mill.